A news anchor and photojournalist from a South Carolina news station died on Monday after a tree fell and crushed their vehicle near Tryon, North Carolina. North Carolina Master Trooper Murico Stephens said that a tree struck a news truck from WYFF-TV News 4, a news station based out of Greenville, S.C., around 2:30 p.m. on Monday on U.S. Highway 176. 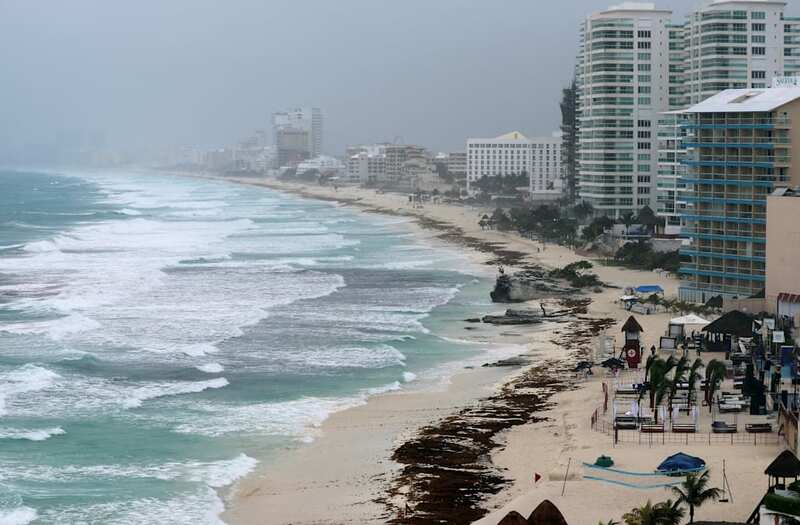 The two men killed were anchor Mike McCormick and photojournalist Aaron Smeltzer, who were covering rain impact brought up by Subtropical Storm Alberto. Local anchor Carol Goldsmith, who first broke the news, reported that McCormick had joined the station over a decade ago back in 2007, while Smeltzer had just signed on in February of this year. "Mike and Aaron were beloved members of our team -- our family," Goldsmith said on air. The pair had just wrapped an interview with Tryon Fire Chief Geoffrey Tennant about 10 minutes before the falling tree killed them, with both parties urging the other to be careful as they went about with their days. They are thought to have died immediately on impact, with their car still running with the transmission in drive when their bodies were discovered. "Ten minutes later we get the call and it was them," Tennant said in a press conference, the Associated Press reported. He also said that the fatal accident was a "freak of nature." "All of us at WYFF News 4 are grieving," station WYFF-TV said in a subsequent statement. "We are a family and we thank you, our extended family, for your comfort as we mourn and as we seek to comfort the families of Mike and Aaron."